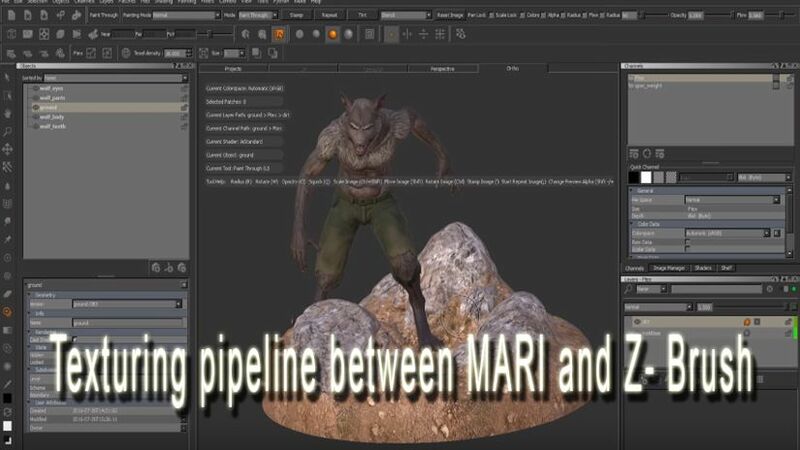 The Foundry channel release of a series of video tutorials (15) takes into account when creating textures in Mari in joining with ZBrush. In this historical moment in the 3D world, the interpolation between different software is the keystone to open a very important career path, so as to obtain results increasingly guided by a true professional and always at the forefront. Good vision!